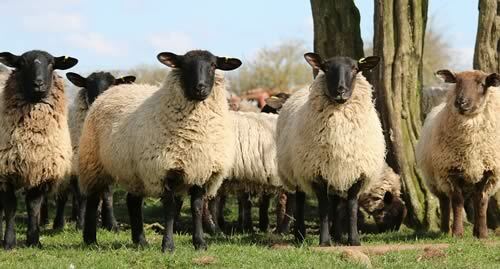 Sheep are at risk of picking up liver fluke infection from now through the winter. Abdominal pain, with animals reluctant or unable to move. Anaemia, seen as pale eyes, gums etc. Routine diagnostic testing can also help build up a picture of what’s happening on farm. There are a number of diagnostic options available, typically based on testing blood or faecal samples. Avoidance strategies can help too. For example, fencing off particularly wet areas on farms, even temporarily, will help reduce exposure. If possible, sheep should also be moved off high risk fields onto safer grazing at this time of year. Lower risk fields would include those with no or few mud snail habitats, fields not grazed by sheep or cattle earlier in the year, or fields growing stubble or forage crops.